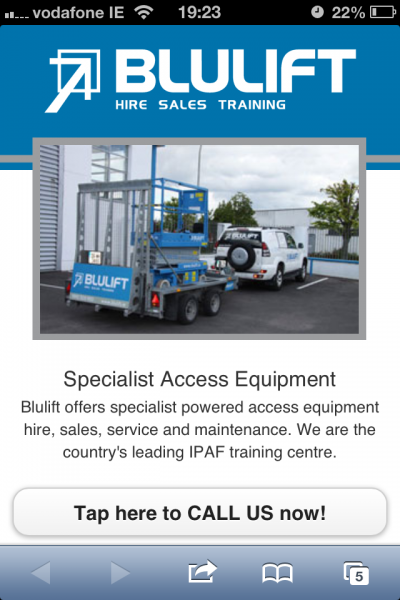 In response to customer feedback Blulift.ie has gone mobile. We have launched our new mobile website. This is designed to provide immediate access and information to customers regardless of their location. 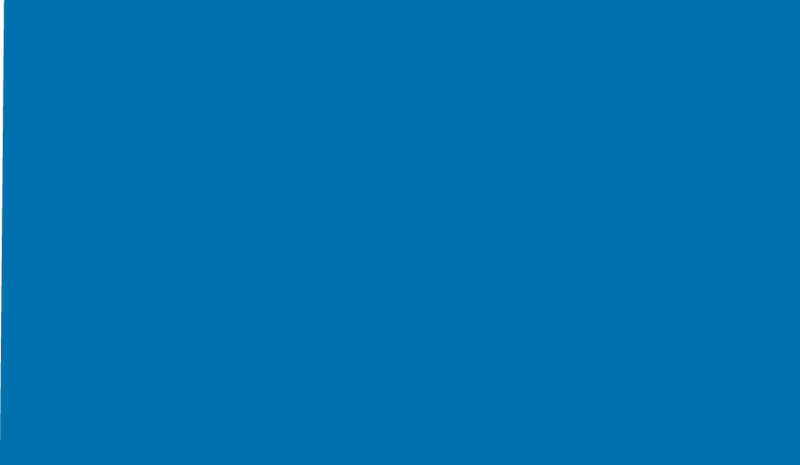 Just type in www.blulift.ie to bring you to our new mobile site.